We at Seattle Family Law tailor our skills to each individual case, because we understand that each family is unique. Please use a form on the right to describe your question or concern, or give us a call in case of an urgent matter. We look forward assisting you in each and every way. 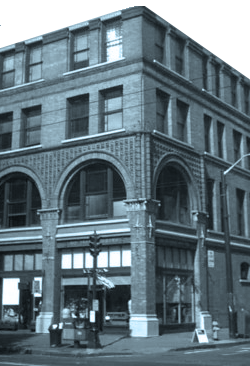 We are located in the heart of Seattle historic center - at Pioneer Square.